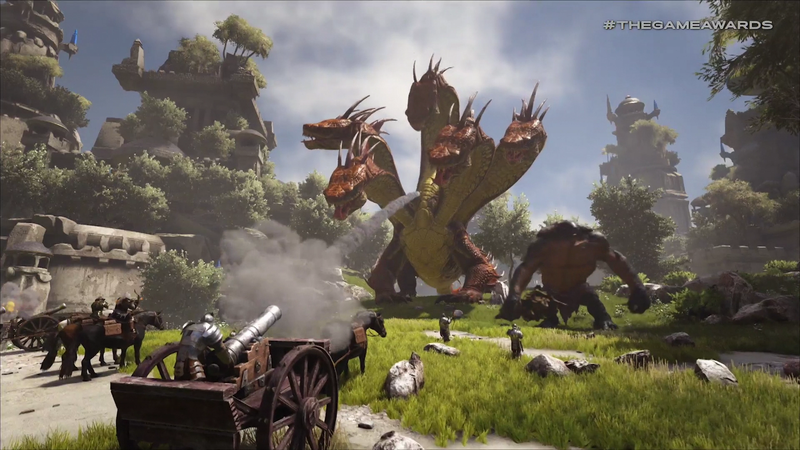 Coming to Steam on December 13 from Studio Wildcard, makers of ARK: Survival Evolved, Atlas is a massively multiplayer survival game set in a fantasy world filled with magical creatures. Look for it to hit Xbox One next year as part of that whole hitting Xbox One first program. You know the one.